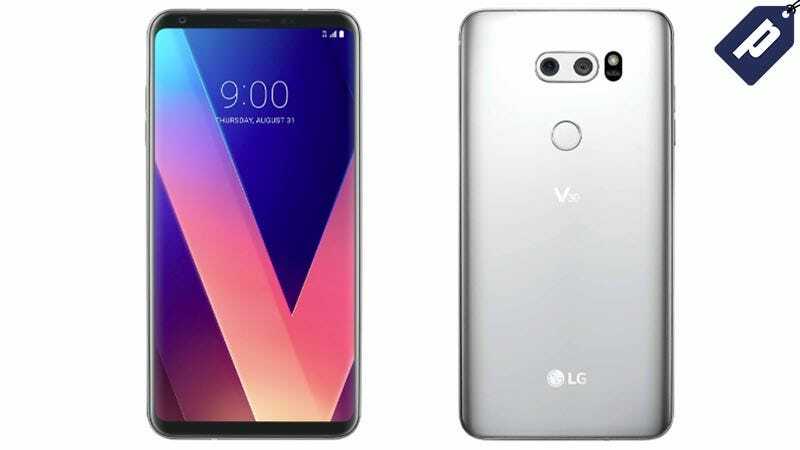 The 64GB V30 features an immersive 6-inch OLED FullVision™ screen, a dual 16MP/13MP wide rear camera, plus a Google Assistant. New and existing T-Mobile customers who purchase two V30s ($696 each) on a 24-Month Equipment Installment Plan can get the second (of equal or lesser value) free via monthly bill credits. Full details here. Pay the required down payment and applicable device taxes at time of purchase for each smartphone.